The most hardrocking' band from suckcity Breda (Holland). 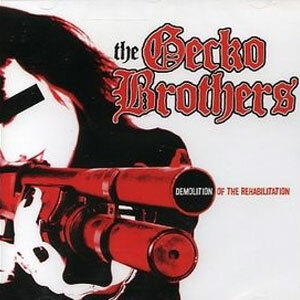 The Gecko brothers release their second CD: demolition of the rehabilitation on Drunkabilly records. Rawk'-speedrock- n roll with a bad Motorhead attitute the bands line didn't change so check out the 4 brothers on their rehabilitation!! !